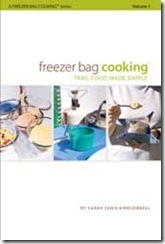 The quest for the perfect trail food begins and this is my first experiment with homemade freezer-bag style food. Inspired by Sarahs blog, I ordered the stuff I needed from Harmony House Foods. 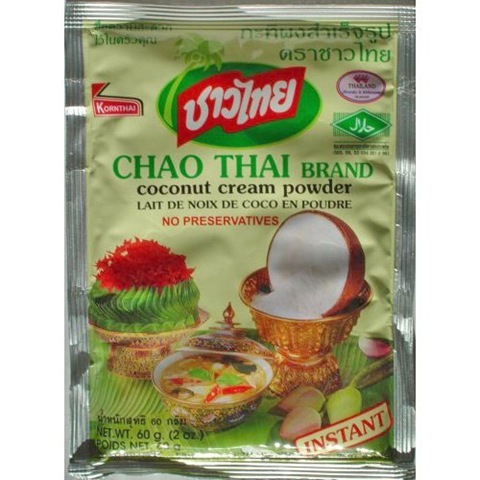 All good Thai curries, start with an excellent paste. 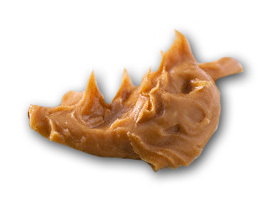 I&apos;m too lazy to fry my own paste on the trail – so my plan was to pre-cook and then dehydrate the paste. 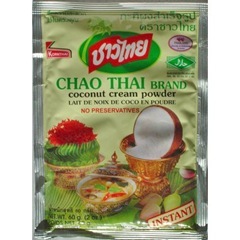 I fried some paste in coconut cream in a similar way to my Massaman Curry post here (except using Green Curry Paste). Follow the Massaman Curry recipe up until the point I mention beating people back with a spoon. A few hours later, and it dried out nicely. 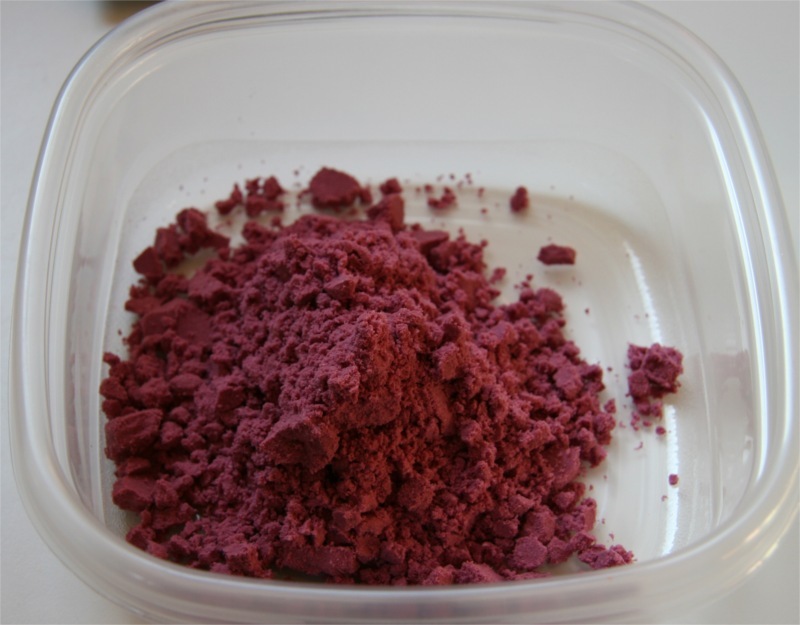 Next I broken it up and ground it into a powder in a coffee grinder. I simply threw all the dry stuff into a bowl, mixed it up and added to a zip lock. Final dry weight was 10.7 oz. Heavier than freeze dried fare – but a hearty meal for two. 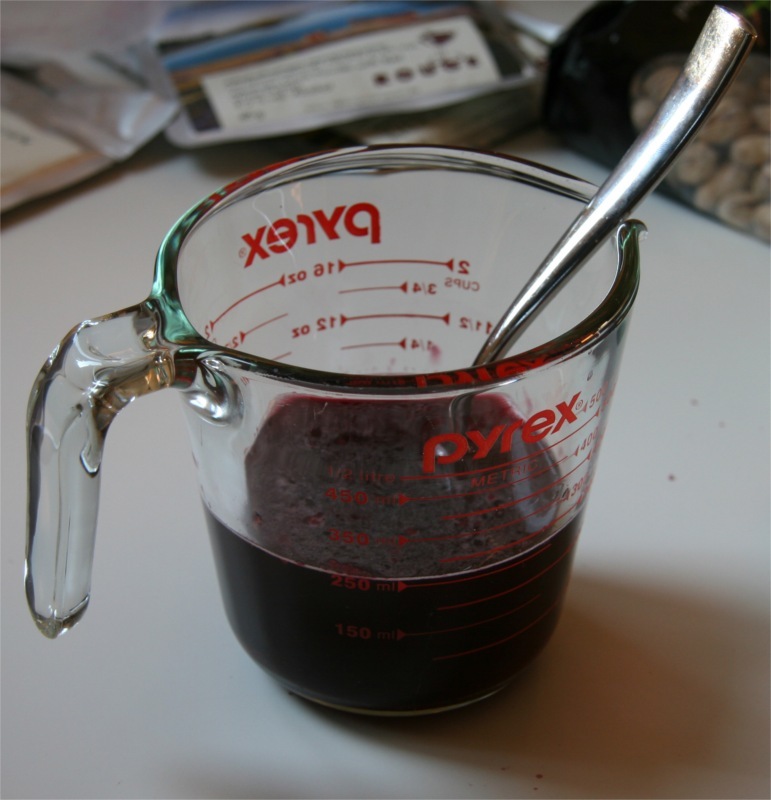 To cook , I simply added 2 /12 cu of water. I think 2 1/4 might have been better – it was a little wet. The taste? Outstanding, really outstanding – even if I do say so myself. Theresa tried it and wanted to eat it for dinner. The chicken bits were actually pretty decent and (IMHO) a good alternative for not carrying the weight of canned chicken. It was very spicy – as I used a lot of paste, so you might want to cut back on that if you try this at home kids. Next time, I think I&apos;d add fish sauce and sugar to the paste before drying it – to see how they survive, vs using salt. This entry was posted in Backpacking, Food Reviews on August 5, 2009 by brett. 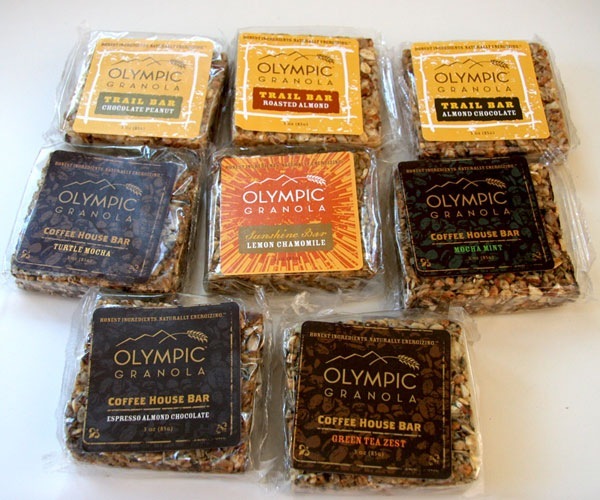 I ordered a sample pack of Olympic Granola Bars and they arrived last week. What&apos;s so special about these bars? They weigh in at around 3oz each but pack a whopping 390 calories (Compare to a typical Powerbar at 2.4oz / 240cal) and oozing in a whopping 18grams of fat, and 9g of protein. (Compare with 3.5g fat, 6g protein for a Powerbar). 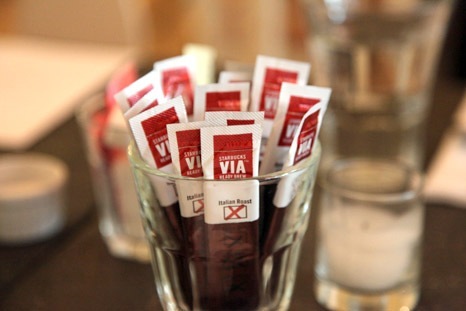 But aside from the energy qualities – they are made of natural, healthy ingredients. And I&apos;ve been slowly munching my way thought them to see what I think. I&apos;ve tried the Roasted Almond, the Chocolate Peanut and the Espresso Almond Chocolate so far. They are all very very tasty, albeit a little too sweet for my tastes. They would be great on the trail – but the heavy density of nuts conflicts with my usual gorp/trail mix for on the go snacks. On a longer trip I think I&apos;d get maxed out on nuts easily – but I certainly would take a few days of these bars – perhaps to compliment a cheese/salami day. This entry was posted in Backpacking, Food Reviews on July 25, 2009 by brett. Theresa, Chester and I hit the University District Farmers Market in Seattle today. The produce there is always spectacular and we enjoy our Saturday morning shopping trips there. This is now on my menu for our upcoming Wonderland hike next month. It tastes so good off the trail, I can only imagine how orgasmic it will be after a hard day in the mountains. 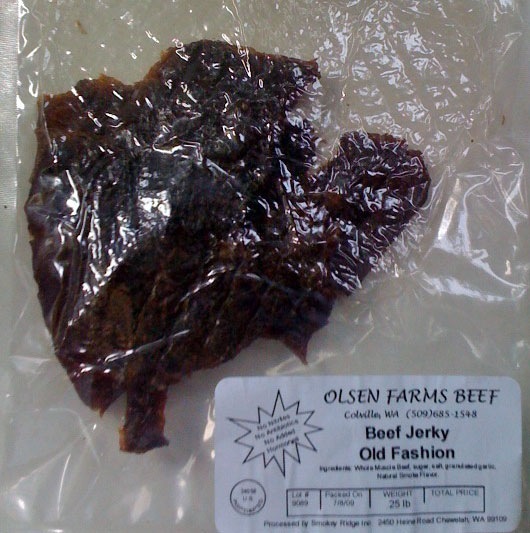 This entry was posted in Backpacking, Food Reviews on July 18, 2009 by brett. Same-old same-old breakfast getting a bit mundane? Too lazy to try making your own variations? Give Mix My Granola a try. 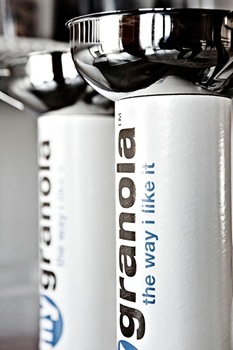 Pick from a long list of all the yummy ingredients available, and make your granola any way you want it. You can even get it pre-mixed with Chia Seeds. This entry was posted in Food Reviews on June 15, 2009 by brett. Nigel on Chicken Tikka backpacking meals and other related musings. This entry was posted in Food Reviews on June 8, 2009 by brett. I decided to bite the bullet today and pony up $3 for a 3-pack of Starbucks VIA. My best option for backpacking so far has been Medaglia D&apos;Oro instant espresso – which isn&apos;t terrible. So does Starbucks VIA live up to it&apos;s hype? 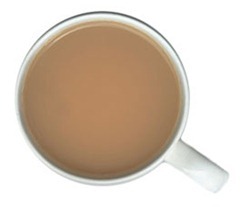 In its dry form, the instant coffee resembled very finely ground regular coffee, and doesn&apos;t at all look like the typical freeze-dried granules  of the revolting varieties like Nescafe and Folgers. The taste test? I wouldn&apos;t go as far as to call it great  – but it&apos;s actually pretty decent. On the trail – I expect it will be fabulous. 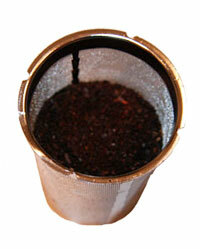 It has the grittiness and texture of real brewed black coffee, and almost tastes like the real thing. I mixed it with less water than recommended to make it nice and strong, and noticed it left a concentration in the bottom that was very bitter where the grounds didn&apos;t completely dissolve. This entry was posted in Backpacking, Food Reviews on April 6, 2009 by brett. Chia Seeds. Yes, this is indeed what Chia Pets are made of. Not having grown up in America, I can&apos;t verify this first-hand, but those are the rumours. First let me tell you the story of how I learned about Chia Seeds… In search of a better dried milk product for my breakfasts (with more fat content), I heard of a Nestle product called Nido that is common in Spain/Mexico. Unlike typical non-fat dried milk found in the likes of Whole Foods in the US, Nido is whole-milk. My search led me to a Latin Grocery shop in Pike Place Market. Sadly they were out of stock of Nido, but while there I got chatting with the nice lady that owns the shop and quickly onto the topic of backpacking. Her eyes opened wide with excitement as I told her about traveling light weight. "Oh my", she said "You have to try Chia Seeds. They are a miracle and are perfect for what you talk of." … "Aztec warriors used to march for an entire day on just a handful of seeds.". (Now probably wasn&apos;t the time to mention that my recollection of Aztec history is that they died out due to hunger and Spaniards). She went on to tell me how long distance runners and STP cyclists come to her shop to buy these precious seeds. 1. Nutritious. Full of omega-3, antioxidants, calcium, protein, fiber, and many other vitamins & minerals. 2. Energizing. Gives an energy that lasts, providing stamina and endurance. 3. Reduce Cravings. 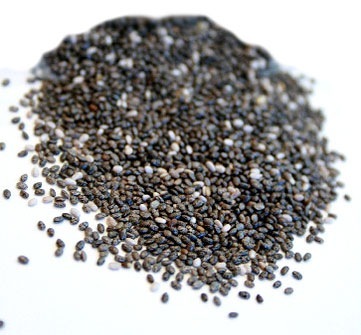 Because Chia Seeds absorb so much water and have high soluble fiber levels, they help release natural, unrefined carbohydrate energy slowly into the bloodstream. So how do I prepare them? At breakfast – I simply fill a 2-cup pot with water… add a Tbsp or so of dried coconut milk (for flavor and fat-boost) and then dump in about 1-2 Tbsp of seeds. Wait 5-10 minutes and drink. Waiting is important – over time the seeds absorb the water and puff up into small balls almost like mini tapioca balls in Bubble Tea. 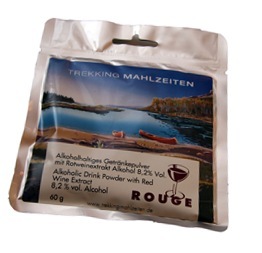 I&apos;ve used them with much success on the West Coast Trail and also in our recent Pasayten hike. Both Nigel and I used them two out of three mornings on the Pasayten trip. We both experienced feeling a lot more hydrated in the mornings and also in need of less mid-morning food. Our breakfast sustained up well beyond lunch time with strenuous hiking. This entry was posted in Backpacking, Food Reviews on July 31, 2008 by brett. Thankfully Germany is more evolved in some ways than America. Not least of which is with their more relaxed attitudes towards alcohol. 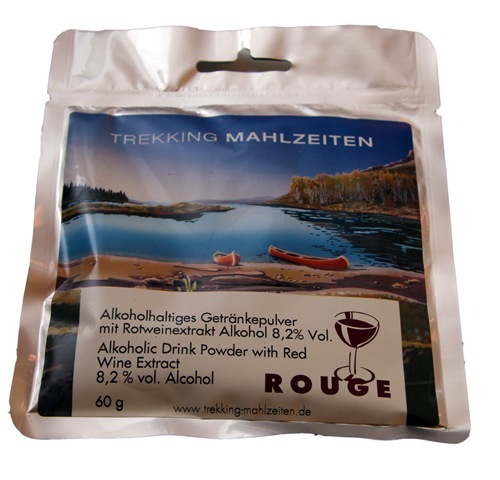 Katadyn makes dehydrated red wine powder for backpacking. Sounds too good to be true… take a a little glacier melt water, warm up to room temperature, stir and mix with the powder… and presto! 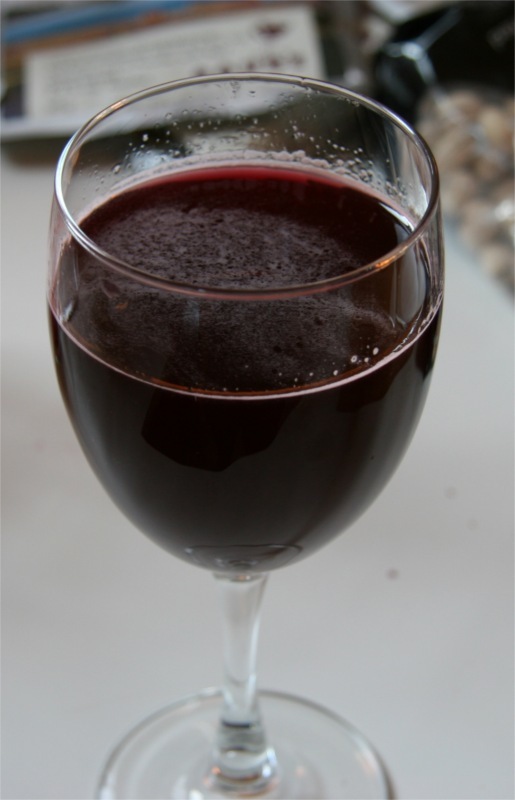 You have a glass of red wine with 8.2% alcohol content. No more lugging those heavy bottles in, Jeanne. I&apos;m bet it&apos;s no Leonetti, but I sure want to give it a try to see how bad it tastes. Thanks to the FDA… only available for shipment in the EU. This entry was posted in Backpacking, Food Reviews on July 11, 2008 by brett.